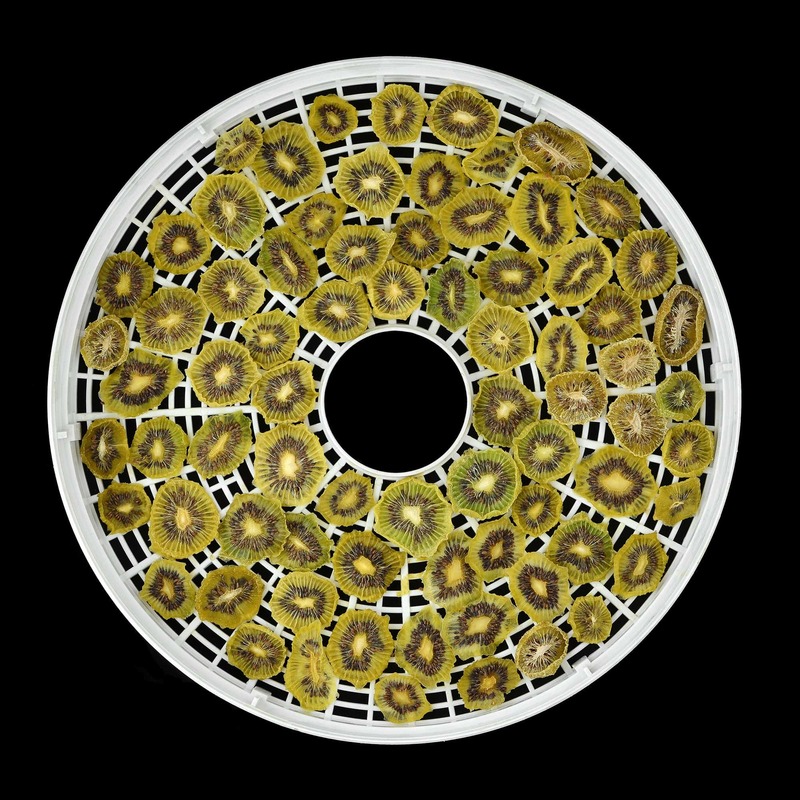 When’s the last time you cleaned your dehydrator? Regular cleaning will help you to maintain your food dehydrator and keep it in tip-top condition. If you leave it for too long, you may end up having to replace it. Besides, no one wants to prepare food in a dirty machine. In this post, we’ll tell you how to keep yours clean. Cleaning doesn’t have to be a chore. Use this handy guide to make it easy. You’ll need more than just soap, warm water and a sponge to get the job done. These machines are a little complex, with lots of nooks and crannies for you to get into. 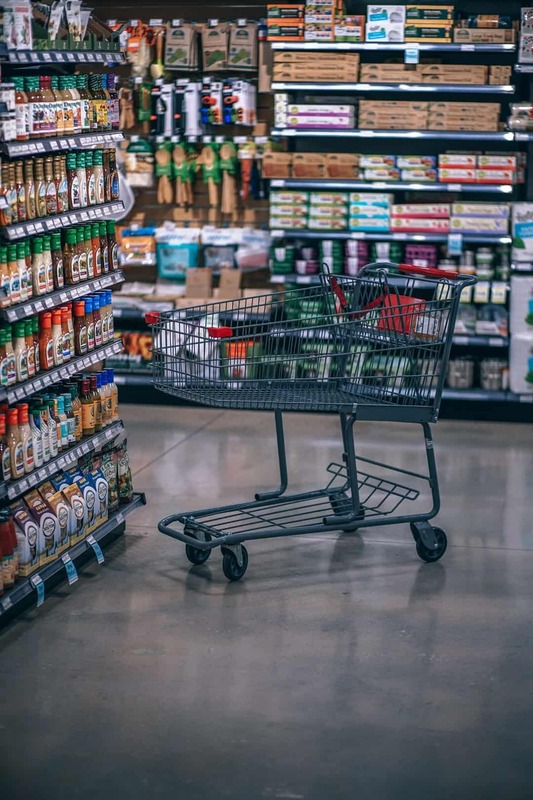 This means you’ll have to stock up on some other things, too. White vinegar – Forget store-bought cleaning sprays and bleaches. They’re full of harmful chemicals, and you don’t want those anywhere near a food preparation area. Instead, you can use white vinegar. Its acidity makes it one of the best natural cleaning products out there. All you have to do is mix it with water. A toothbrush – This will help you get into all of those hard-to-reach areas, so you can remove any food, dirt, dust, and bacteria that’s built up. Rubber gloves – Cleaning can be tough on your hands, so wear some rubber gloves for protection. A sponge – You’ll need a sponge to soak up any moisture as you go. Canned air – The screen around the fan in your food dehydrator can get clogged with food. Use canned air to easily blow it away. A scouring pad – This will help you to scrub away any food that’s dried or stuck in the machine. To thoroughly clean your dehydrator machine, you’ll have to remove the trays, screens, and liners and wash them separately. 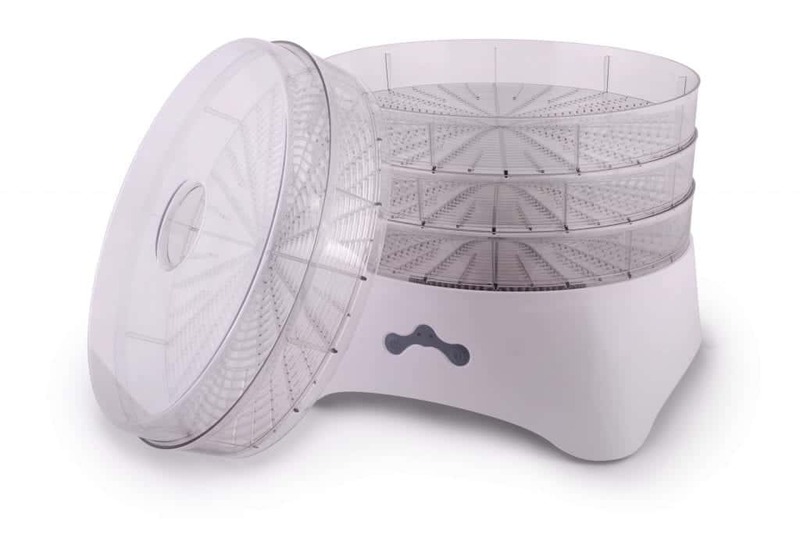 If you have a compact food dehydrator, you may only need to take out the trays and clean those. Once you’ve done that, you will be able to reach the fan and the heating element. Make sure you remove any debris and wipe them down. Otherwise, blockages could stop your dehydrator from running the way it should. After cleaning all of the individual parts, you don’t have to leave them out to drip dry in your kitchen. There’s a much quicker way to do it. Simply put everything back in the dehydrator and turn it on. Put it on the lowest setting, and everything will be dry in around 20 minutes. Food dehydrators can be complicated, but if you follow our advice, cleaning them won’t be. To make things easier, keep a tray lined with parchment paper at the very bottom of the machine. That way, you can easily remove debris each time you use it. 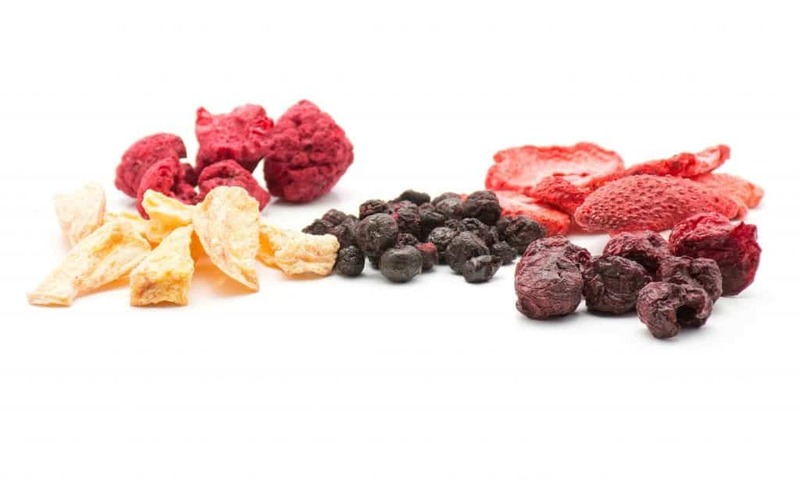 For more pro tips, read our post on what you need to know about dehydrating food.